Chrissie Heughan is one of the foremost creators of hand cast paper in the UK, merging traditional with contemporary techniques and has been working with paper for over 26 years, creating works with a variety of paper pulps. 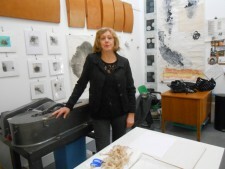 She exhibits locally and internationally, runs workshops and in 2017 was involved in two major projects, one which combined artists from Japan and Scotland and the other was the creation of specialised papers for artists in Western Australia. 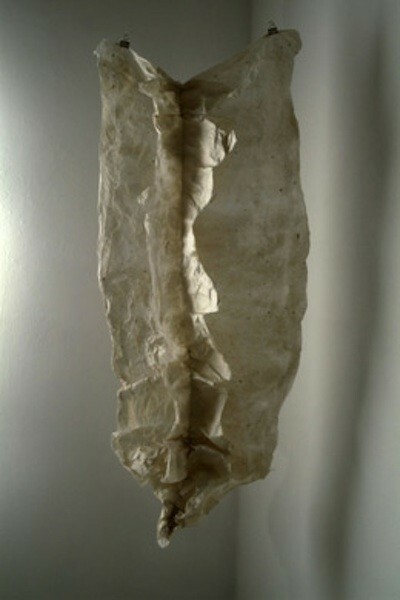 Chrissie is based in Newhaven, Edinburgh where she has a studio at The Bill Scott Sculpture Centre, Edinburgh Sculpture Workshop. Visitors are welcome but by prior appointment only.